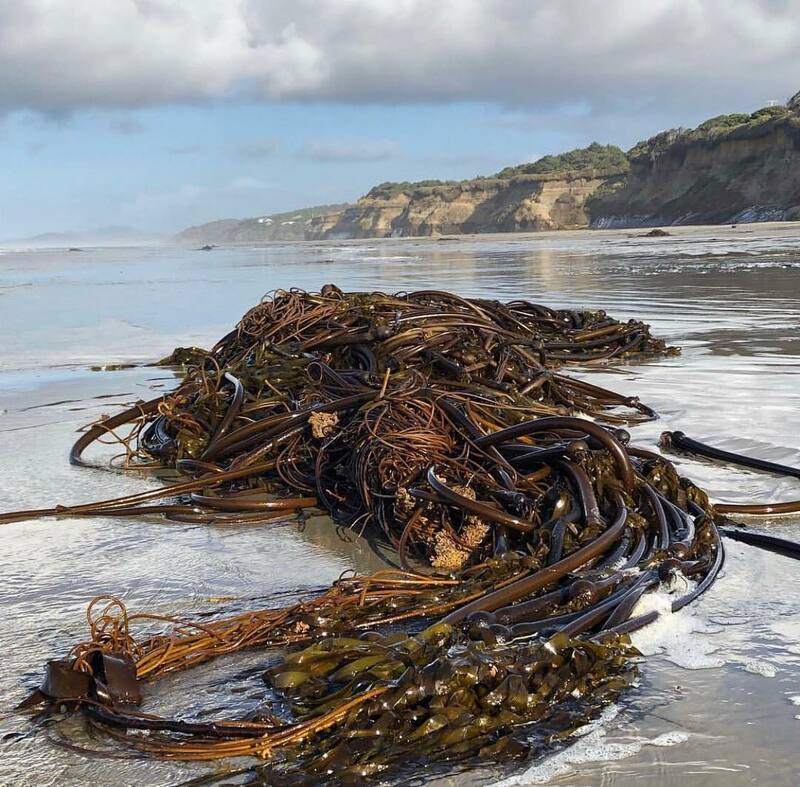 Ever noticed long strands of bull kelp washed up on the beach? Where does it all come from? Where and how big are Oregon’s bull kelp forests? And how are they changing over time? One of the few people studying kelp in Oregon is Sara Hamilton a PhD candidate in the Department of Integrative Biology at Oregon State University. Hamilton will discuss the distribution of bull kelp forests in Oregon, how scientists use satellites to track kelp populations, and global/local trends in kelp abundance in a talk at the Cape Perpetua Visitor Center (about three miles south of Yachats) on Saturday, March 2, at 1 p.m.